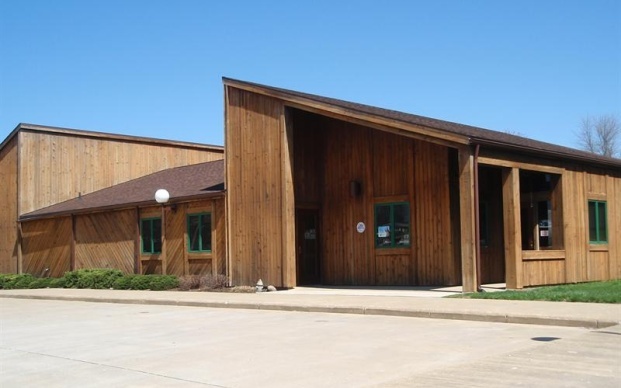 Byland Animal Hospital is a full-service veterinary medical facility, located in Loudonville, OH. 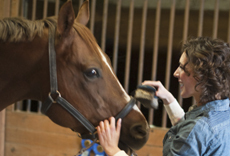 We offer services for both small and large animals in Ashland and adjacent counties. The professional and courteous staff at Byland Animal Hospital seeks to provide the best possible medical care, surgical care and dental care for their highly-valued patients. We are committed to promoting responsible pet ownership, preventative health care and health-related educational opportunities for our clients. Byland Animal Hospital offers excellence in animal and client care. Please take a moment to contact us today to learn more about our veterinary practice and to find out how Byland Animal Hospital can serve the needs of you and your pets and livestock. We are currently by appointment only, and we offer after hour emergency care for our clients 24 hours a day, 7 days a week, every day of the year. Byland Animal Hospital is committed to providing excellence in veterinary care with an emphasis on preventative medicine and client education; we offer our clients and patients an atmosphere of compassion, kindness and integrity; Our goal is to assist your pet in living a long healthy life.